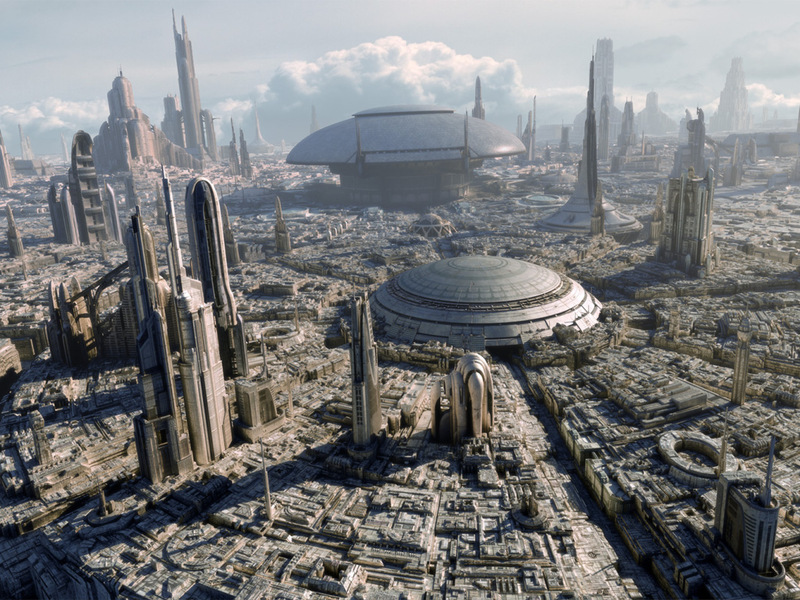 Meet Star Wars: The Clone Wars and Star Wars Rebels actors who can change roles better than Zam Wesell. Usually the voice actors of animated Star Wars are closely associated with one, or maybe two focus characters in Star Wars: The Clone Wars or Star Wars Rebels. It’s hard to imagine anyone else playing Kanan Jarrus other than Freddie Prinze Jr., or another actress voicing Asajj Ventress besides Nika Futterman. 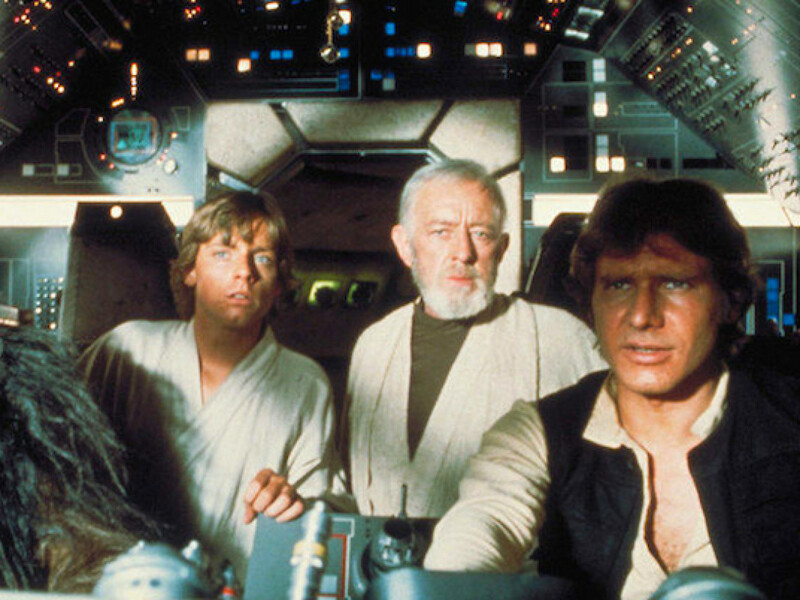 But while certain actors may be synonymous with a particular character for a period of time, it might surprise you just how versatile the talented voice actors of Star Wars actually are. Cast members rarely voice just one or even a couple of characters. In fact, many voice dozens of different characters over the course of a series! 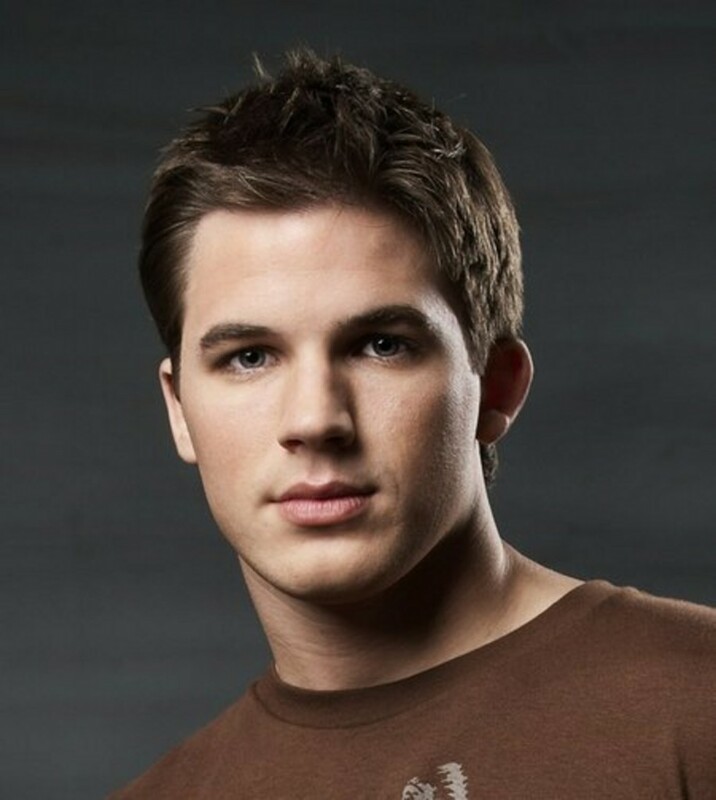 Matt Lanter may be forever known to Star Wars fans as the voice of Anakin Skywalker, but he has voiced enough characters to fill a Lambda-class shuttle (more than 25 characters according to IMDB). 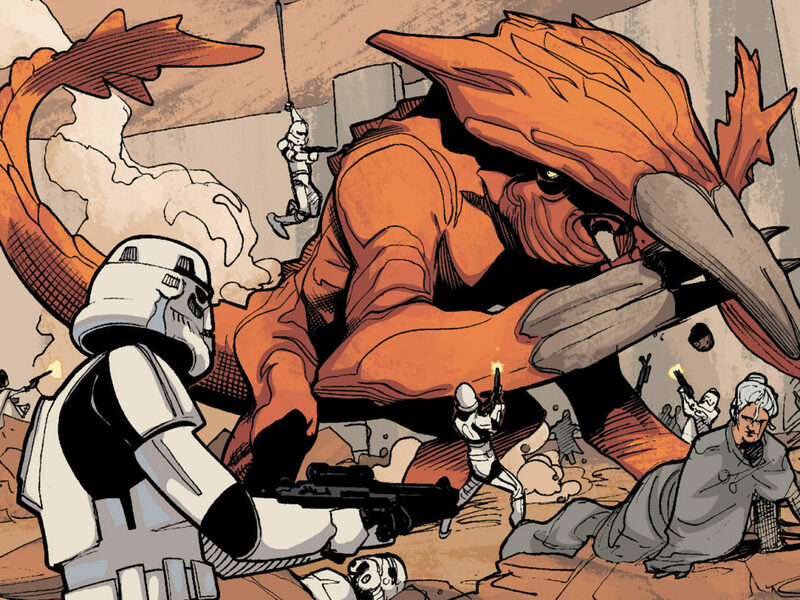 In addition to numerous humans, he played a Bivall named Okalin in Season Five of The Clone Wars, a Weequay pirate named Jiro, the Rodian Pablo, a Togruta named Tuktee, a Mon Cala, a Gungan, a Trandoshan, a Nemoidian, and numerous droids. The most notable, besides Anakin, is probably Lom Pyke, a spice dealer and leader of the Pyke Syndicate, who appeared in Seasons Five and Six of The Clone Wars. Perhaps his most underrated voice work was as the Kowakian monkey-lizard, Pikk Mukmuk. The creature belonged to pirate Hondo Ohnaka and had a recurring role in Seasons Two and Five. Ashley Eckstein is the heart and soul of Ahsoka Tano. 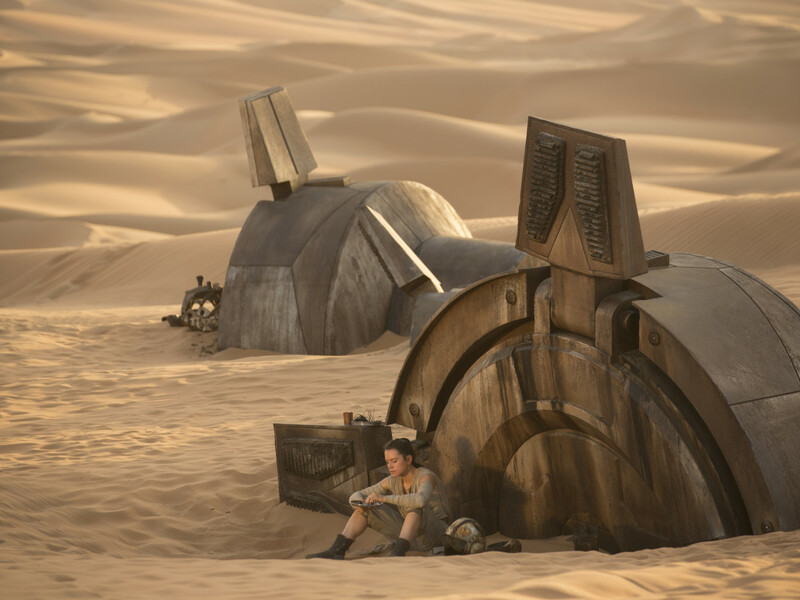 A lot of fans grew up with Ahsoka on her Jedi journey in The Clone Wars, and then rejoiced when she and Ashley returned in Star Wars Rebels as “Fulcrum.” Eckstein lent her talent to a few other characters on The Clone Wars as well, including the Separatist tactical droid, K2-B4, the Weequay pirate, Kiera Swan (named for Kiera Knightley’s character in Pirates of the Carribean), a Twi’lek, tiny Aleena, and several other aliens. Ashley has also voiced Ahsoka for a wide range of Star Wars video games. In addition to her new role on Star Wars Rebels, she currently provides the voice of Mia the Bluebird on Disney’s Sofia the First. 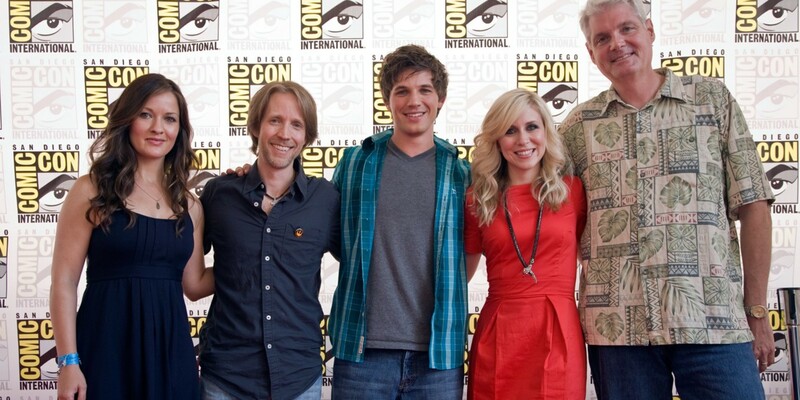 James Arnold Taylor is one of the greatest voice actors in the business (yes we are biased, but it’s still true)! To Star Wars fans he has arguably become as synonymous with Obi-Wan Kenobi as actor Ewan McGregor. Not only has he played the Jedi Master through all six seasons of The Clone Wars, but he also voiced Kenobi in the 2003-2005 Star Wars: Clone Wars animated series and numerous video games. 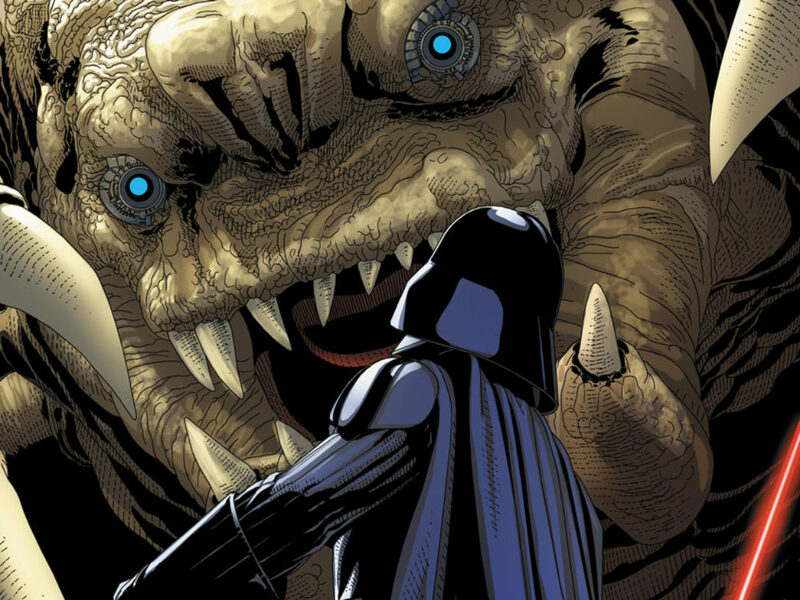 He reprised the role in the season premier of Star Wars Rebels. Taylor’s other notable characters include Jedi Master Plo Koon, bounty hunter Rako Hardeen, and the Citadel prison warden known as Osi Obeck. He has also played several dozen minor characters (more than 35 by our rough count), including Techno Union scientists, Nelvaan warriors, Weequay pirates, a Pantoran, numerous droids, Twi’leks, a pick-pocketing Patrolian (those slimy little fishy aliens), a Snivvian, a Trandoshan, several Aleenas, Patitites, Zygerrians, a Muun, a Dagoyan, and the list goes on! 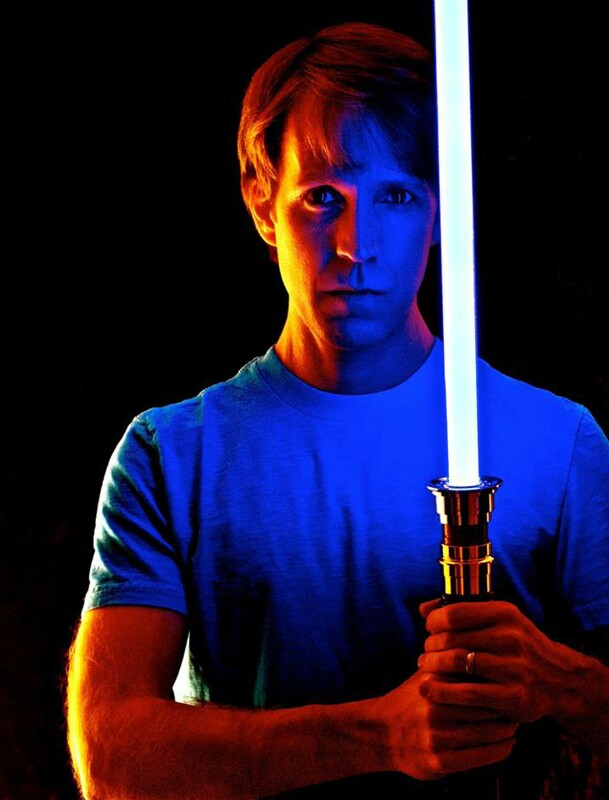 James Arnold Taylor nearly warrants his own Star Wars character encyclopedia! Cat Taber is an angel. Really! She voices one that lives on the moons of Iego in “Mystery of a Thousand Moons” (Season Two of The Clone Wars). In The Phantom Menace, young Anakin Skywalker mistakes his future wife, Padmé, for one of these beautiful celestial beings. 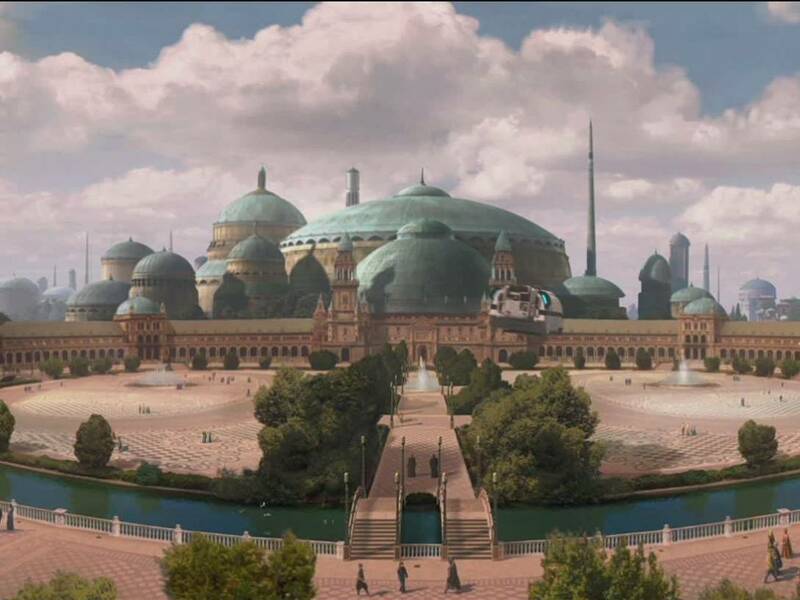 Perhaps it is a bit of irony — or rather, intentional design — that Cat Taber voices Padmé in The Clone Wars as well. She’s also played a few Nightsisters, aquatic Quarrens, Aleena, rebel soldiers, a Patitite, a variety of droids, a yet-to-be-named species, and the lovable “Bunny” (BNI-393) in “Point of No Return.” Taber has frequently lent her voice talent to Star Wars video games as well, including The Force Unleashed and Star Wars: The Old Republic. In the gaming world she has voiced both Padmé Amidala and her daughter, Princes Leia, among other characters. 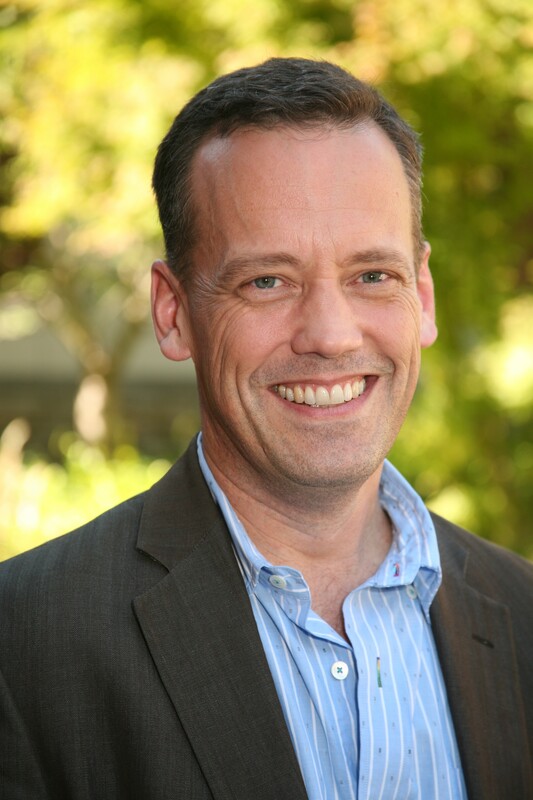 In a very real sense, voice actor Dee Bradley Baker is the man at the very center of The Clone Wars. Or perhaps it could also be said that he IS almost every man in The Clone Wars! He is, after all, the voice of Captain Rex, Commander Cody, and the entire clone army. 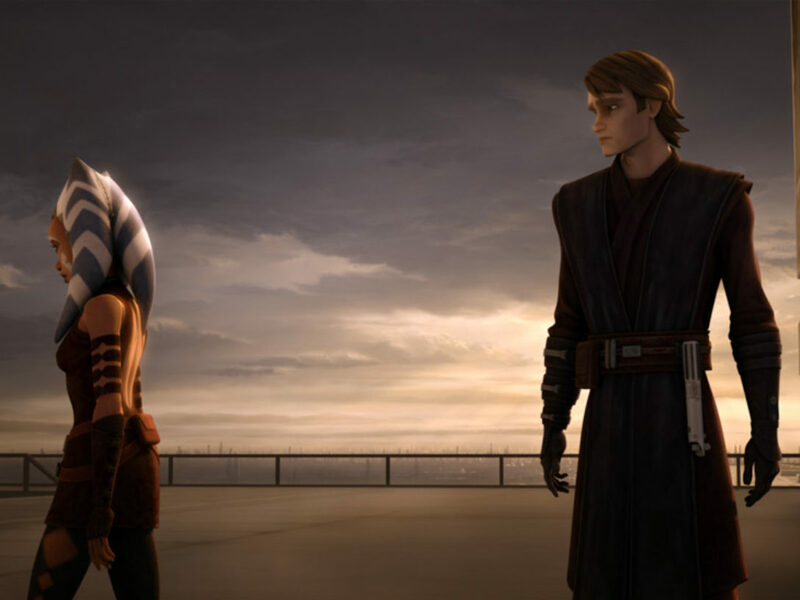 It becomes difficult to even quantify the breadth of his vocal contributions, having lent his voice to most episodes of The Clone Wars, usually as several characters. In addition to voicing the clones, Baker’s other notable works include Jedi Saesee Tiin, the Jedi youngling Byph, the legendary bounty hunter Bossk, Onaconda Farr, Robonino, Arok the Hutt, and the spider-like Admiral Trench. His more unusual characters include the Sith Snakes in Season Five’s “Sacrifice,” but he has also voiced Muuns, countless droids, Weequay pirates, Kage Warriors, Nikkto guards, the water-loving Mon Cala and Quarrens, Toydarians, a Tamab senator, and several Trandoshans too! 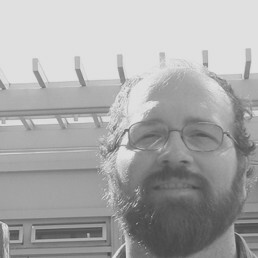 Baker has continued his work in Star Wars Rebels. In Season One he voiced Ephraim Bridger (Ezra’s father), Admiral Kassius Konstantine (an Imperial), and Old Jho (the rebel-friendly Ithorian bartender on Lothal). In Season Two he reprises his role as the much-loved Captain Rex and fellow clone brothers. 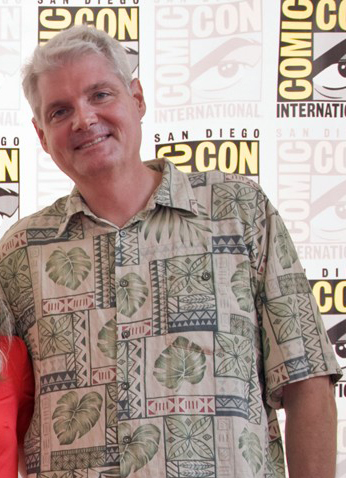 Tom Kane introduced us all to The Clone Wars, quite literally, as the narrator of the series. Thus he has the singular distinction of appearing in every single episode. His most notable characters include Yoda (who he voiced in the 2003-2005 animates Clone Wars series) and Admiral Yularen, but he has also played a few squadrons-worth of characters. Among them are species such as Muun, Weequay pirates, and Balnab bounty hunters, the Belugan Major Rugosso, a Mon Cala, Twi’lek, and a variety of beasts and droids. Kane has also played countless characters in Star Wars video games over the last two decades, from Leebo (LE-BO2D) in Shadows of the Empire to M1-4X in Star Wars: The Old Republic. 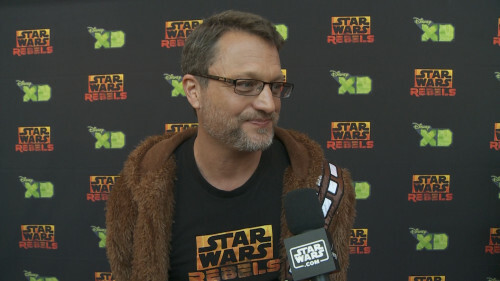 Even on Star Wars Rebels, Steve Blum, who is known to fans for playing Zeb Orellios, has also played about a dozen Imperials in Season One, including stormtroopers, commanders, pilots, and the Imperial propagandist, Alton Kastle. 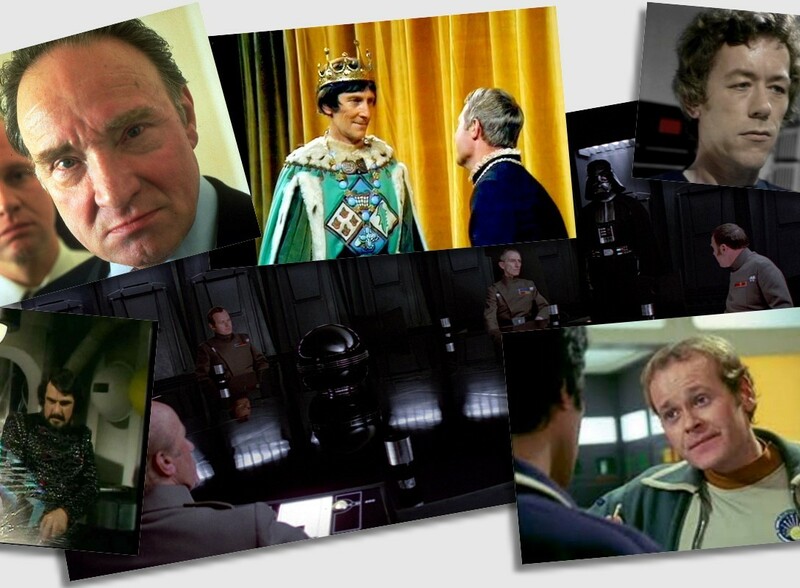 He also played the Aqualish weapons manufacturer, Amda Wabo, in “Droids in Distress.” Blum is no stranger to video games either, having voiced characters for many major Star Wars titles, beginning with X-Wing vs Tie Fighter. 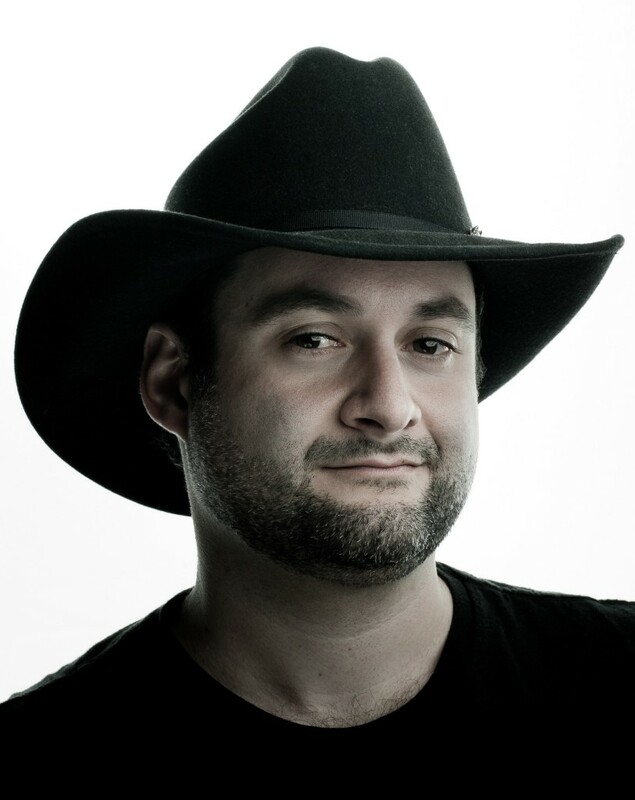 As if being a producer, director, writer, artist, wolf fancier, and the coolest guy under a fedora since Indiana Jones isn’t enough, Dave Filoni also voices quite a few Star Wars characters. He has played the bounty hunter Embo, a Gotal named Spots Podal in “To Catch a Jedi,” the Rodian bounty hunter Jakoli, as well as a Mandalorian, a Black Sun gangster, various droids, and even a stormtrooper in Star Wars Rebels Season One! Do you have a favorite secondary or totally obscure character, voiced by the principle or supporting cast? Tell us about them and their associated voice actor in the comments below!